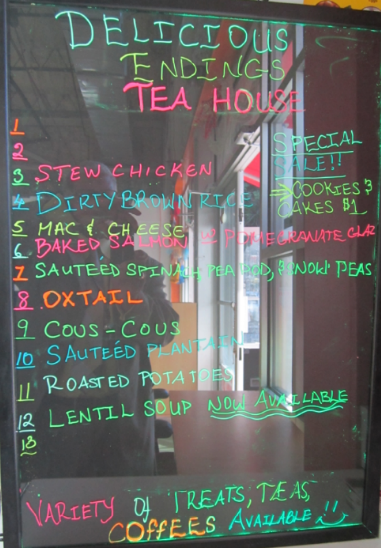 Delicious Endings Catering and Tea Room founded by Chef Isra Gordon…has brought innovation and rendezvous opportunity to add on to the historic 9,000 square foot Flatbush-Caton Vendors’ Market managed by Ms. Anna which was the “brainchild” of a current community leader, Ms. Una S.T. Clarke — who was also the first Caribbean person to hold a seat on the “world-renowned” New York City Council. The former Councilwoman Una Clarke developed the market and community information center to provide:1) a business home with galvanized resources for busy street vendors, and 2) a friendly and informal place where progressive New Yorker’s initially from the Caribbean comfortably could come to discuss new businesses opportunities; innovative strategies for start-ups; job creation and B2B collaborative that could be supported from the existing brain-trust and resources available at the market. 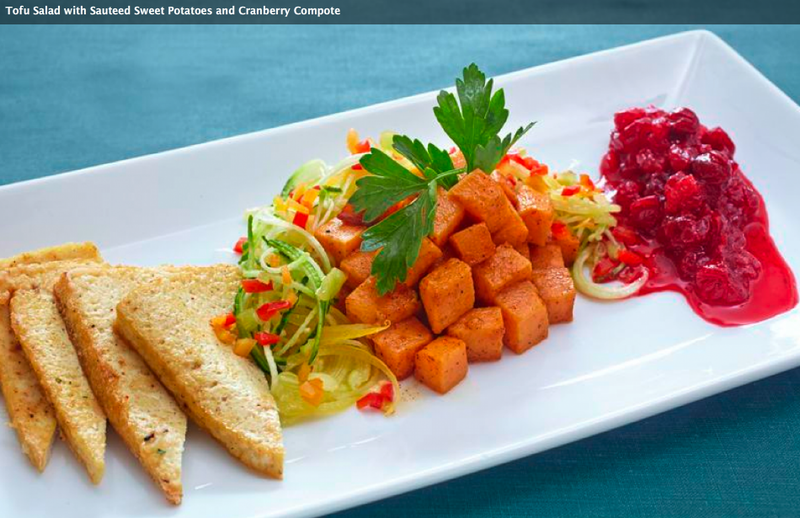 Chef Isra and the Delicious Endings Tea Room a second generation restauranteur from Grenada provides the market with that “charming center-place” for welcoming B2B discussions, community activities, guests, diverse events and lectures. The Flatbush/Caton Vendors’ Market has become a commercial and cultural mecca for the already lively surrounding community on the historic Flatbush Avenue home to many first and second generation Caribbean Americans. 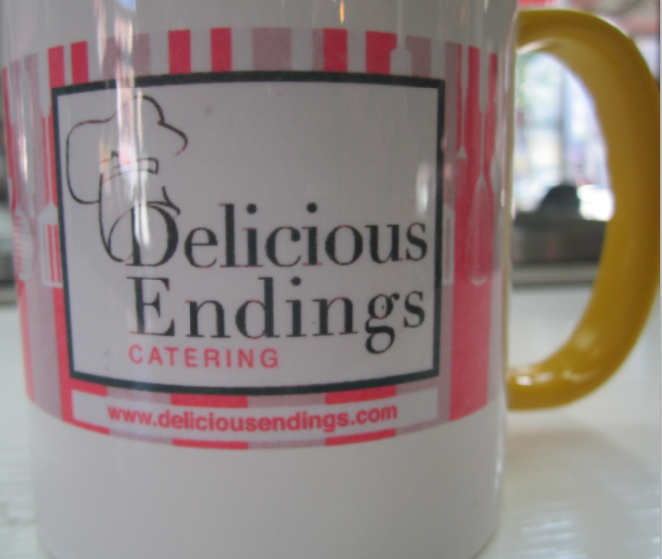 Delightful Endings offers them healthy teas, a full coffee menu, international cuisine, cooking lessons, kids activities, small business start-up crafts, special deliveries, meal plans, weekend social clubs, outreach community visits, entrepreneurial discussions and a easy access service window for people on the go to the subways. Previous Entrepreneurial R&D: Where Can You Find the People Who Make Things in North Carolina?? ?